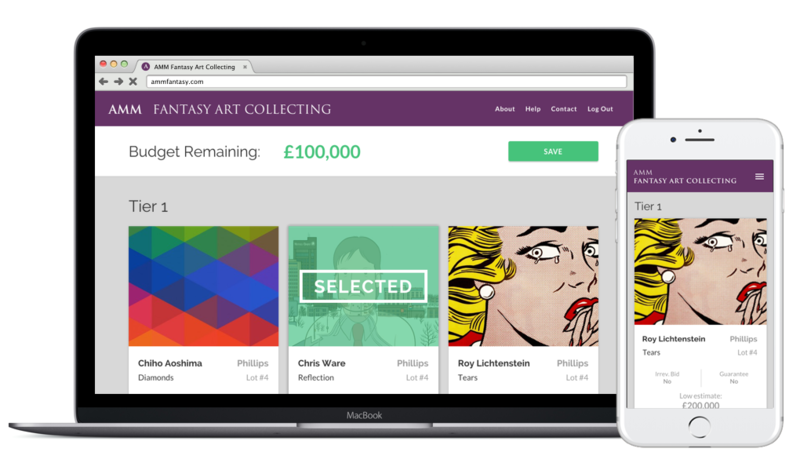 Our real-time fantasy art collecting game allows you compete alongside collectors to see who can realize the best prices for the most sought after collection. Join and create your collection for the upcoming games below.
" 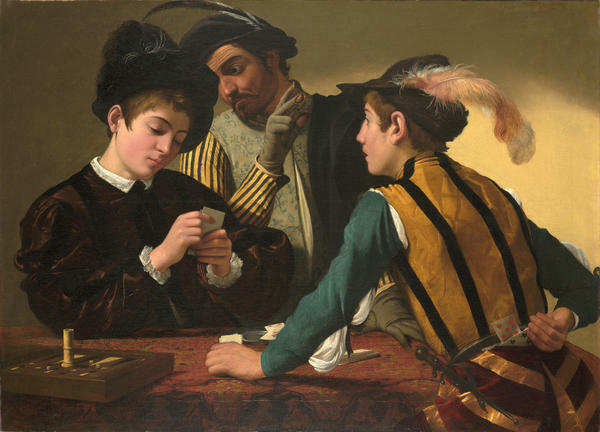 Fantasy art auction was every bit as fun as playing fantasy sports. 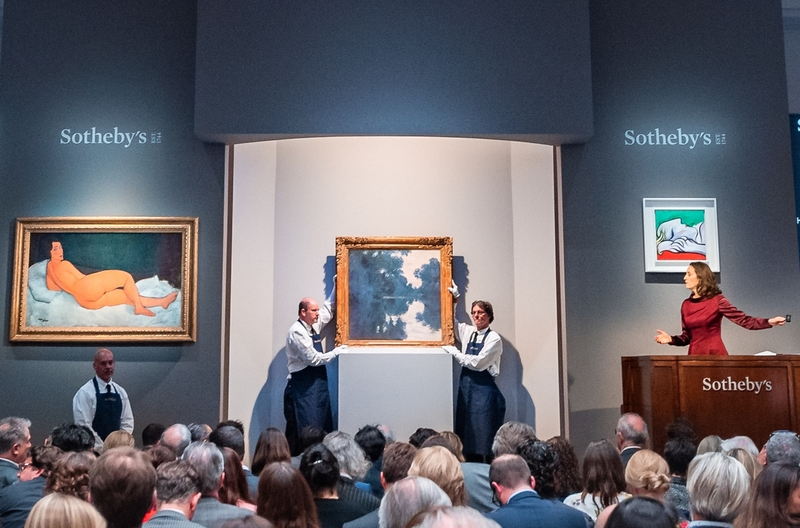 I was able to watch the the live video feed of the Sotheby's sale and found myself riveted as I rooted hard for my lots. " You may change your selections up until an hour before the first auction for any game. Invite your friends to participate.